Appointed to his current role in June 2018, Professor Abduljauwad has held many leadership roles at KFUPM, his alma mater. These include vice-rector for graduate studies and scientific research, vice-rector for applied research and dean of academic development. He also supervised the preparation of the first strategic plan for KFUPM (2006-11) and contributed to the development of faculty skills in training, teaching and evaluation of academic curricula. He is a fellow of the American Society of Civil Engineers. 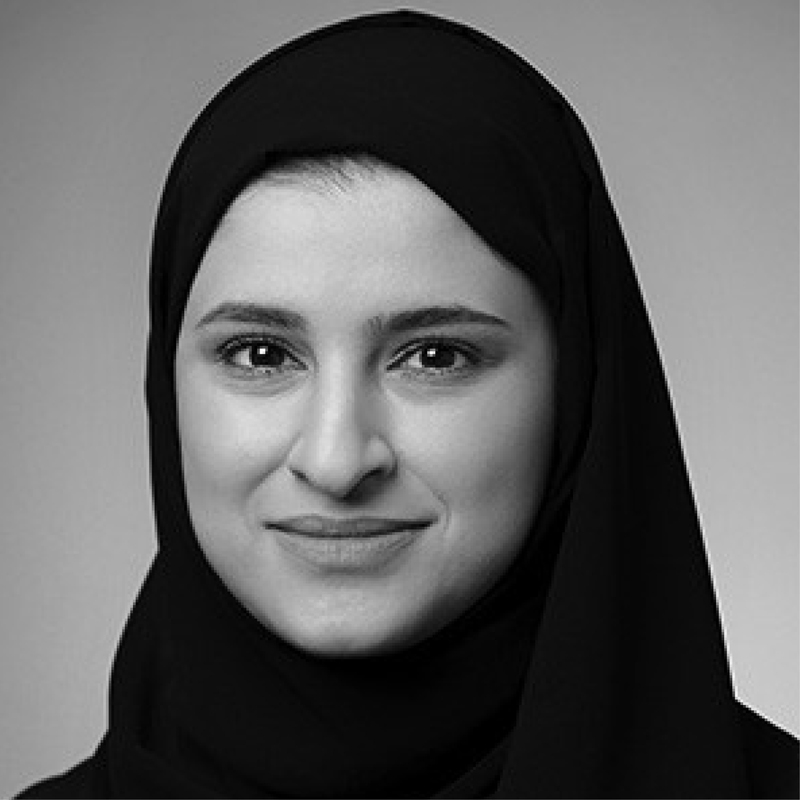 Her Excellency Sarah bint Yousif Al Amiri ‎was appointed to her current role in 2017. Her responsibilities include enhancing the contributions of advanced sciences to the development of the UAE and its economy. She chairs the UAE Council of Scientists and is deputy project manager on the Emirates Mars Mission at the Mohammed Bin Rashid Space Centre. Al Amiri holds bachelor’s and master’s degrees in computer engineering, and worked as programme engineer on the remote-sensing Earth observation satellites, DubaiSat-1 and DubaiSat-2. 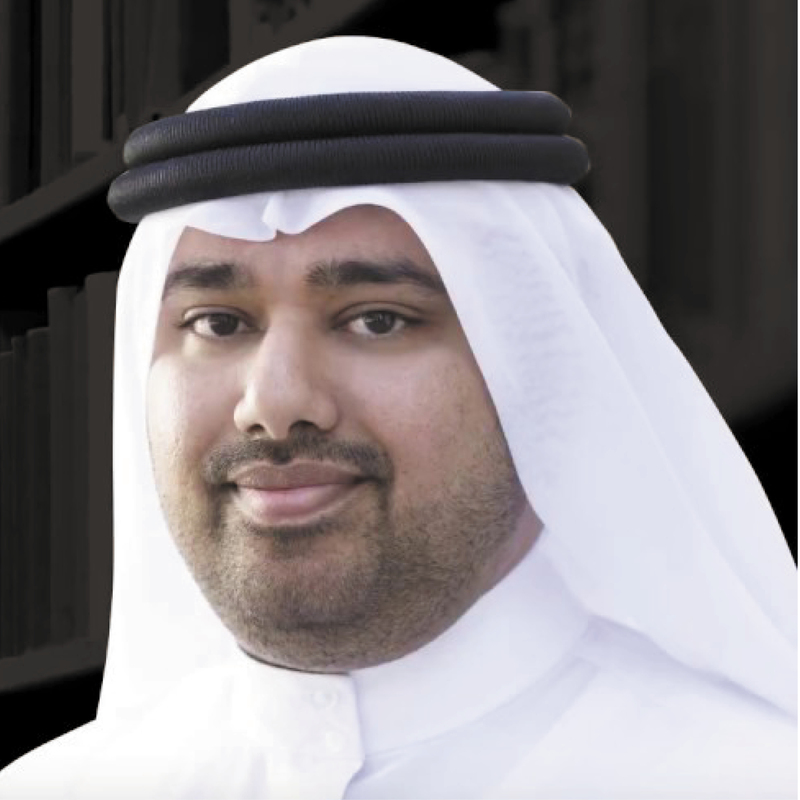 Dr Al Mualla was appointed undersecretary for higher education academic affairs in 2016. Prior to that, he spent more than 16 years in academic and administrative positions including a founding role at Khalifa University. He also fulfilled several positions within Khalifa including helping to establish and supervise scientific research centres, providing strategic leadership and guidance for postgraduate studies and research, and managing Khalifa University intellectual property. He has a PhD in electrical and electronic engineering. 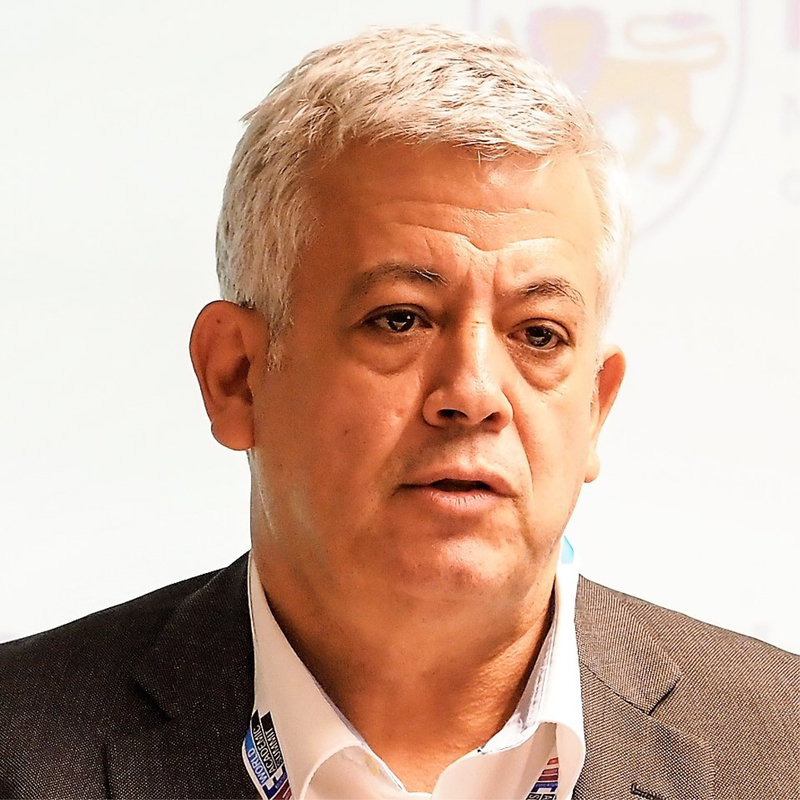 Dr Alsafar heads the Centre for Biotechnology and is an associate professor of biomedical engineering at Khalifa University of Science and Technology. She studied in the UK, US and Australia and her research focuses on constructing and understanding the genomic organisation of individuals of Arab descent to identify genomic segments that carry gene(s) that predispose to disease. 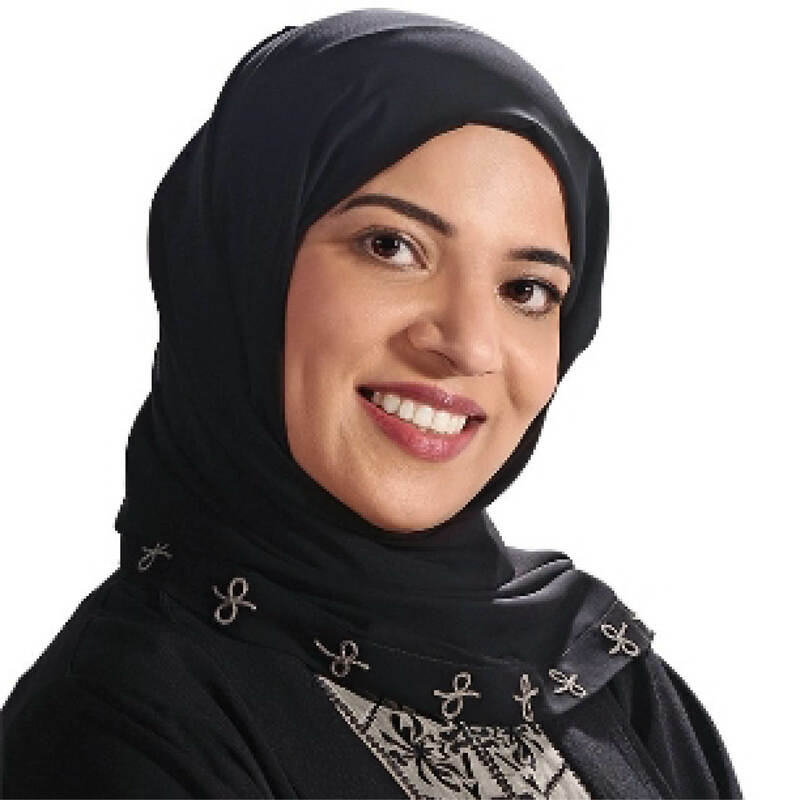 She is a recipient of the L’Oréal-Unesco For Women in Science fellowship and was awarded the first UAE honour medal from His Highness Sheikh Mohammed bin Rashid Al Maktoum for her pioneering research. 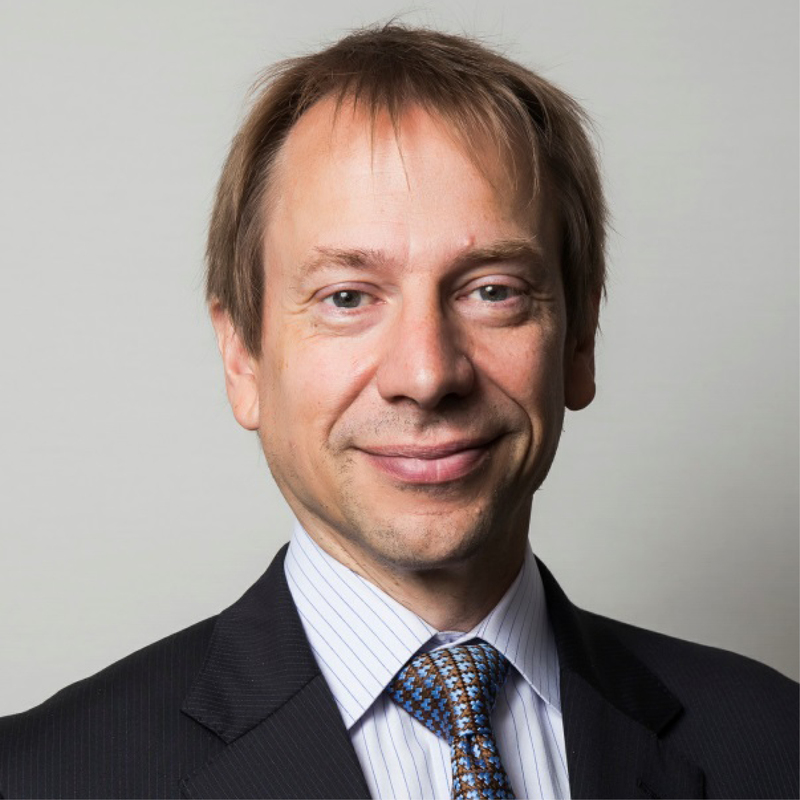 Phil Baty is a leading international authority on university performance and strategy, with more than 22 years of experience in global higher education, including a decade as editor of the prestigious Times Higher Education World University Rankings and its derivative analyses. He is an award-winning journalist, a sought-after speaker and commentator, and the creator of the THE World Academic Summits. 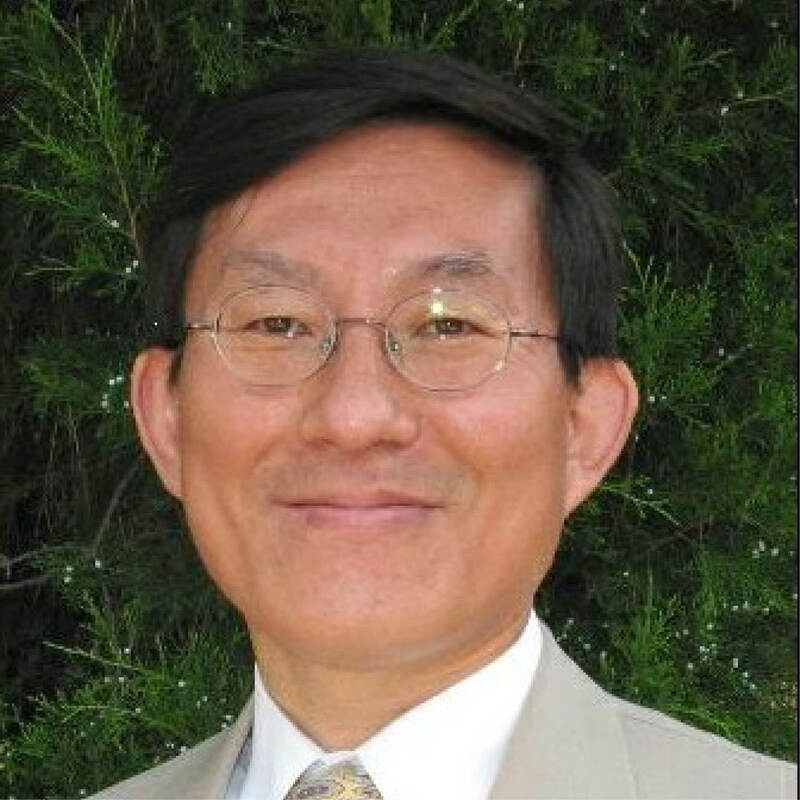 Jaesik Choi is an associate professor in the School of Electrical and Computer Engineering at UNIST and an affiliate researcher at the Lawrence Berkeley National Laboratory (the Berkeley Lab). Prior to that, he was assistant professor at UNIST and a computer scientist postdoctoral fellow in the Computational Research Division at the Berkeley Lab. 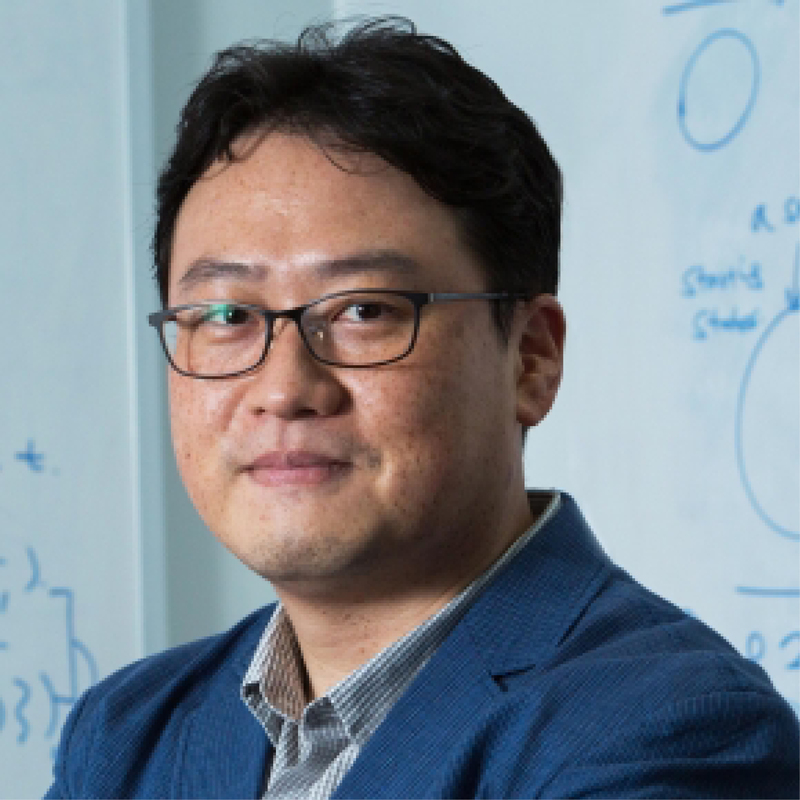 His research focuses on learning and inference with probabilistic graphical models, combining robot motion planning with AI planning, and spatio-temporal data analysis. Professor Choi completed his studies in South Korea and the US. Peter Corke leads the ARC Centre of Excellence for Robotic Vision at QUT. His research is concerned with enabling robots to see, and the application of robots to mining, agriculture and environmental monitoring. 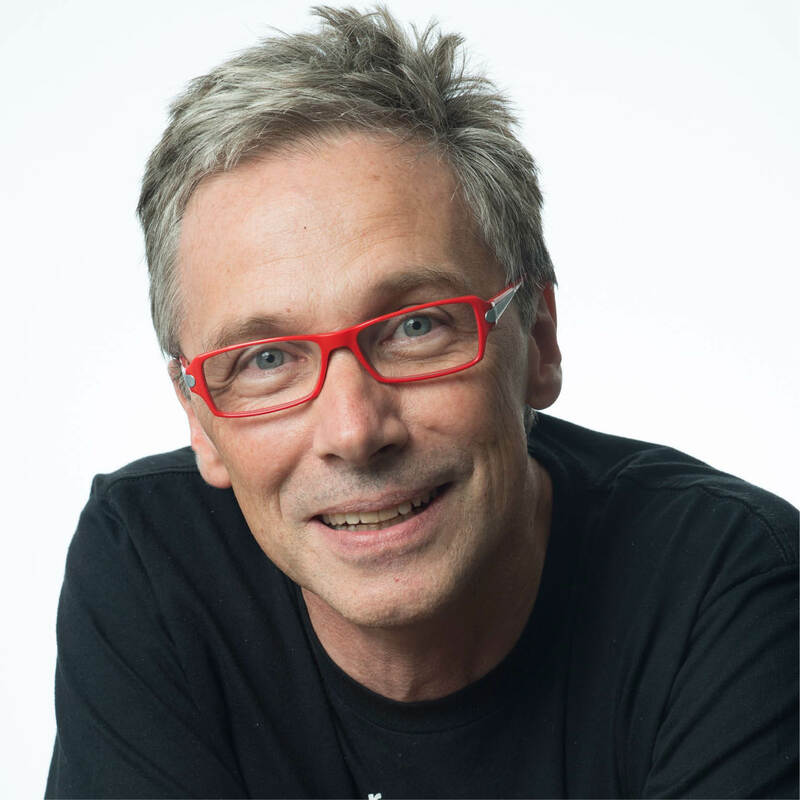 He has created widely used open-source software for teaching and research, devised several Moocs and the Robot Academy, and has won national and international recognition for his teaching, including 2017 Australian University Teacher of the Year. He is a fellow of the Institute of Electrical and Electronics Engineers and the Australian Academy of Technology and Engineering. Paolo Dario is the founding director of The BioRobotics Institute, professor of biomedical robotics and founding coordinator of the PhD in biorobotics at Sant’Anna School of Advanced Studies. He is also a visiting professor at universities in Europe, US, the Middle East and Asia, founding editorial board member of the journal Science Robotics and editor-in-chief of IEEE Transactions on Medical Robotics and Bionics. He is an IEEE fellow, served as president of the IEEE Robotics and Automation Society and received the 2017 IEEE RAS Pioneer Award for Biorobotics. Since joining Times Higher Education in January 2015, Nick Davis has worked closely with higher education institutions in the UK and internationally, helping to develop their long-term recruitment advertising strategies. Professor Emery is senior vice-president (global) and professor of translational virology at the University of Surrey. He leads the University of Surrey’s global strategy which aims to catalyse and expand international research networks, student and staff recruitment mobility; foster teaching collaborations; and realise transnational educational opportunities. His current virology research focuses on a holistic approach to understanding viral infections in immune-compromised hosts, such as HIV-infected patients and transplant recipients. Dr Griffiths oversees the development and implementation of research strategy and operations at Khalifa University of Science and Technology and is also professor of practice. Among other activities, Dr Griffiths is a Zayed Sustainability Prize selection committee member, an elected member of the Global Energy Prize International Award Committee and a non-resident fellow of the Payne Institute for Earth Resources at the Colorado School of Mines. He holds a PhD in chemical engineering from Massachusetts Institute of Technology and an MBA from the MIT Sloan School of Management. Su Guaning was president of NTU from 2003-11. 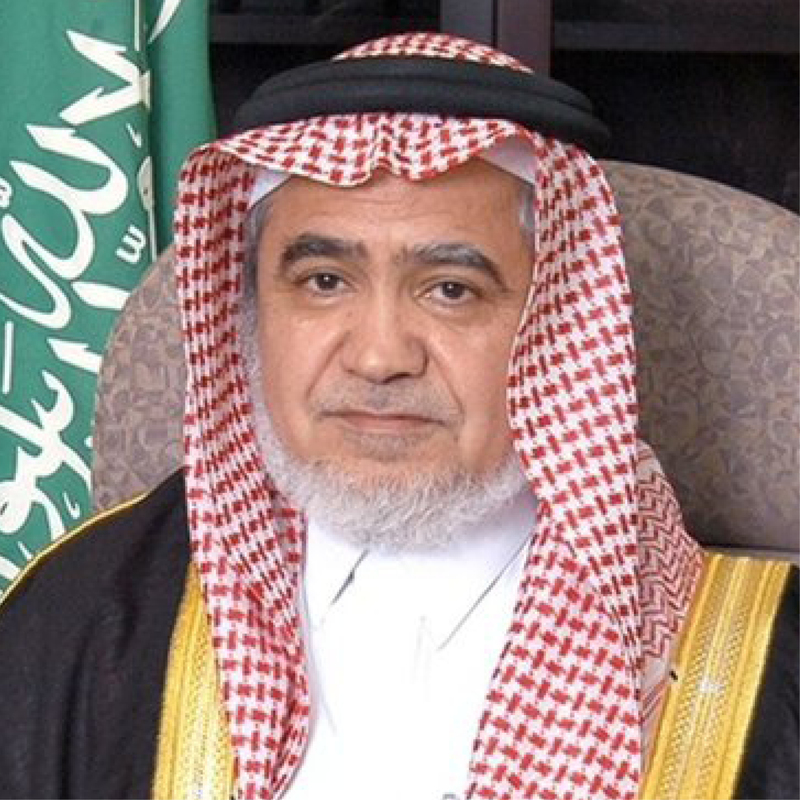 During that period, he was also elected founding chairman of the Global Alliance of Technological Universities, and currently serves on the international advisory boards of King Abdulaziz University and Hong Kong Polytechnic University. He has been the recipient of many awards, including the Chevalier of the Legion of Honour, awarded by the President of France. 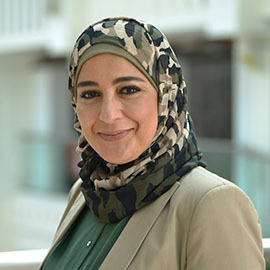 Ahlam Hassan took on her current role in 2005 and is also an assistant professor in the College of Business and Finance since 2014. She gained her PhD from Brunel University London and in 2015 was approved as a recognised supervisor at her alma mater. She joined Ahlia University in 2001 at its inception and has fulfilled various roles including personal assistant to the president and acting director of administration and finance. She has played a major role in the development of the university’s quality management system. 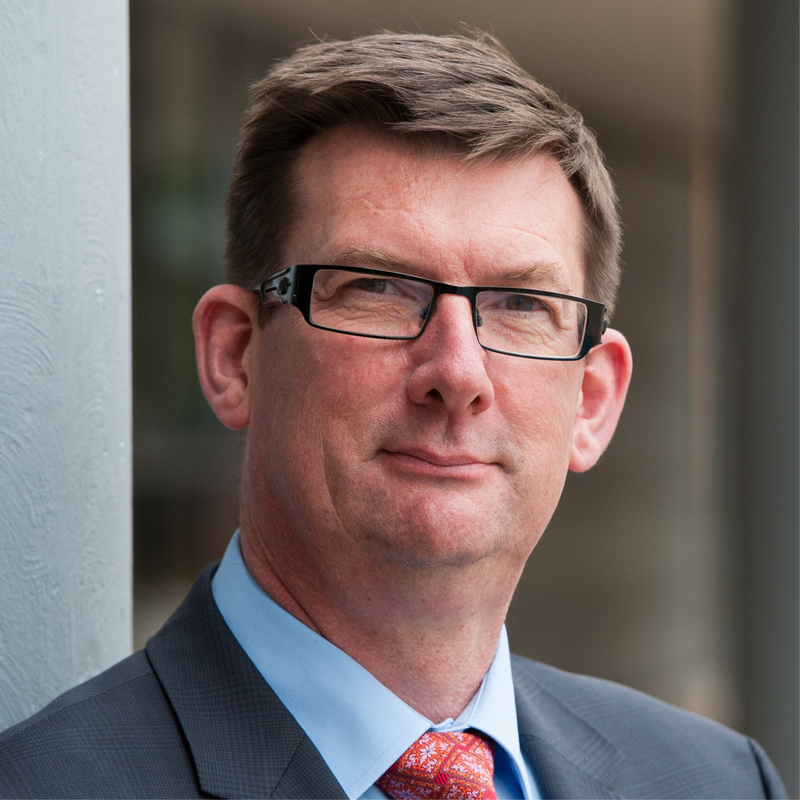 Dr Karlsson joined Elsevier in 2012, as vice-president for strategic alliances and global academic relations, to support the company’s relationships with key stakeholders in the Asia-Pacific region. Before that, he was counsellor for science and innovation at the Swedish Embassy in Tokyo. 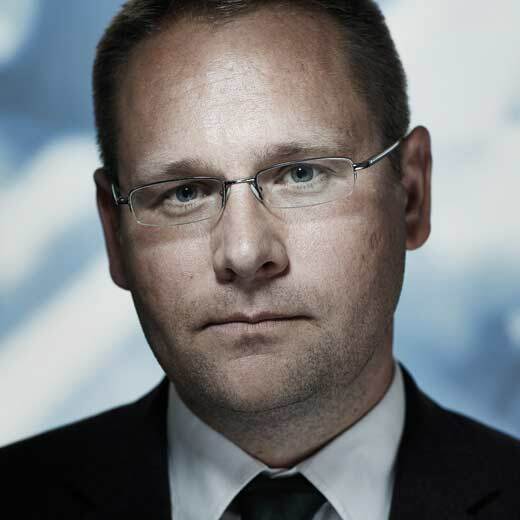 He also previously served as a professor of quantum photonics at the KTH Royal Institute of Technology, Stockholm. 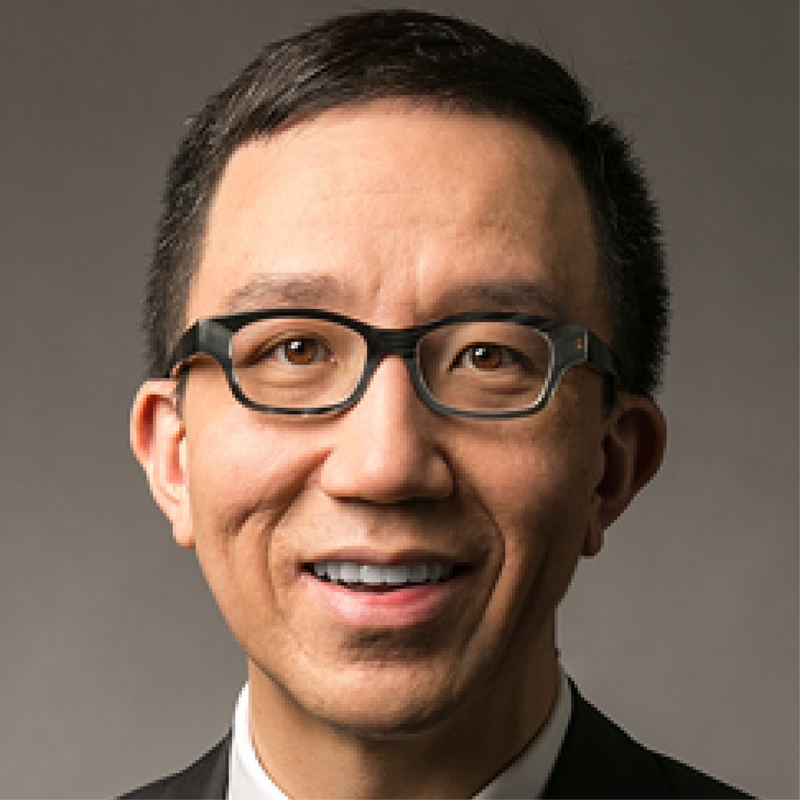 Professor Leung is the inaugural Helen and Francis Zimmern professor in population health and holds the chair of public health medicine at the University of Hong Kong. He was the last head of community medicine (2012-13) at the university as well as Hong Kong’s first undersecretary for food and health (2008-11). 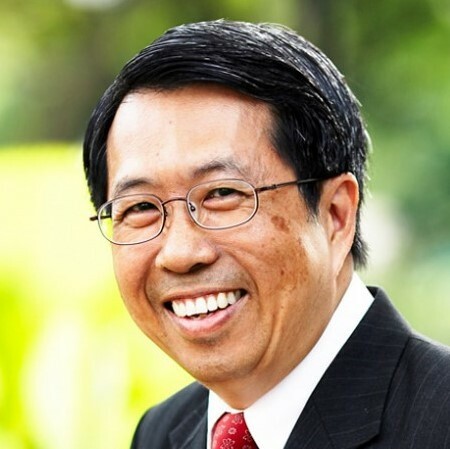 He is an elected member of the US National Academy of Medicine and was awarded the Gold Bauhinia Star (second highest civilian honour) by the Hong Kong government for distinguished service in protecting and promoting population health. Prior to joining HKUST in 2017, Professor Lin held a number of executive positions in the IT sector. These included global vice-president, commercial and multinational corporation business (Asia Pacific, Japan and Greater China) at Cisco Systems and executive director, BRIC strategy and business development at Hewlett-Packard. She was also co-founder of two start-up companies in Silicon Valley – one that focused on commercialisation of educational research, and another that provided professional information and services to enhance personal, social and business effectiveness. Song Liu’s responsibilities as vice-president include strategic planning, public policy, ecological construction among industry, universities and research institutions, and a technology-talent cultivation plan in the technology sector of Alibaba Group. 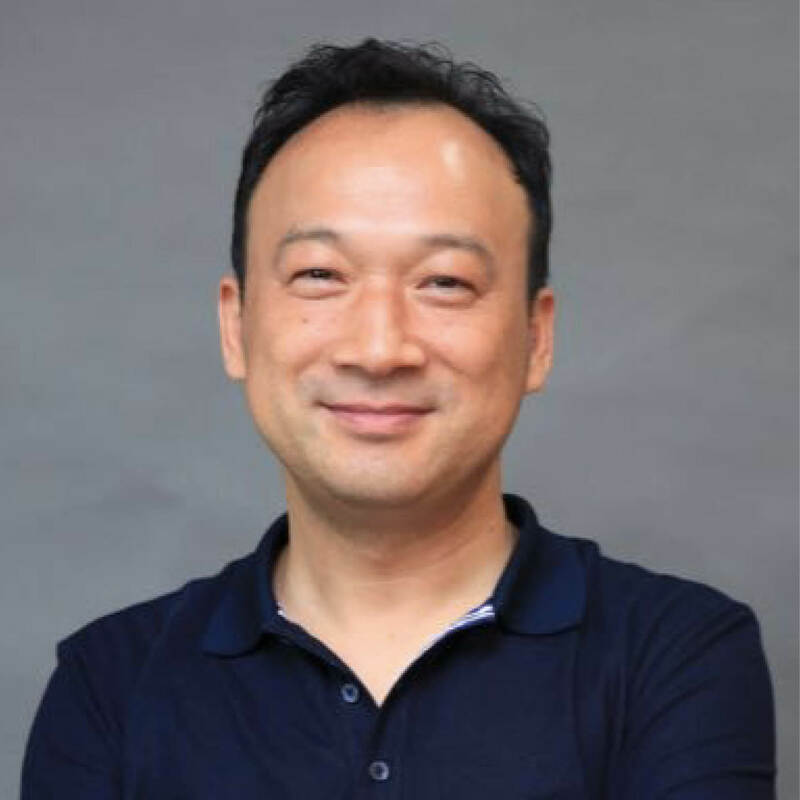 Over the past two decades, Mr Liu has gained experience in the digital transformation of government and enterprises, industrial internet and intelligent manufacturing, innovation and entrepreneurship. 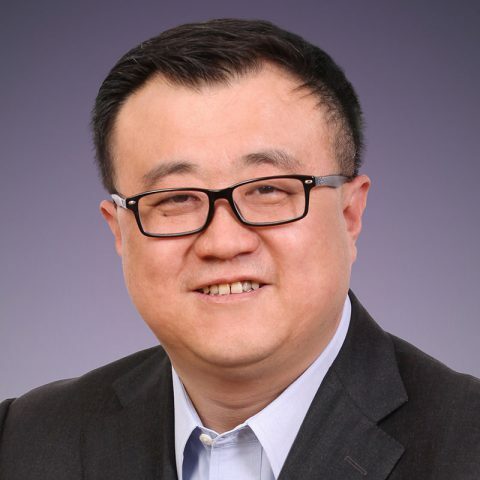 He is also the vice-president of the China Artificial Intelligence Industry Alliance, and vice-president of the Alliance of Industrial Internet. 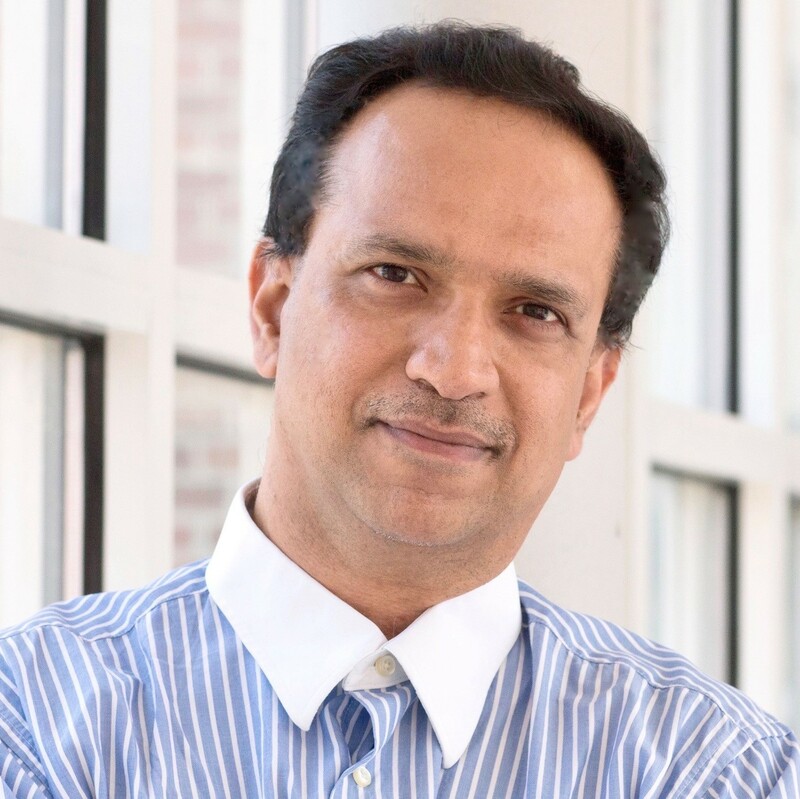 Dinesh Manocha is the Paul Chrisman Iribe chair of computer science and electrical and computer engineering at the University of Maryland College Park. He is also the Phi Delta Theta/Matthew Mason distinguished professor emeritus of computer science at the University of North Carolina at Chapel Hill. He has won many awards, including Alfred P. Sloan Research Fellow and the National Science Foundation Career Award, and is the inventor of nine patents some of which have been licensed to industry. His research interests include multi-agent simulation, virtual environments, physically based modelling and robotics. 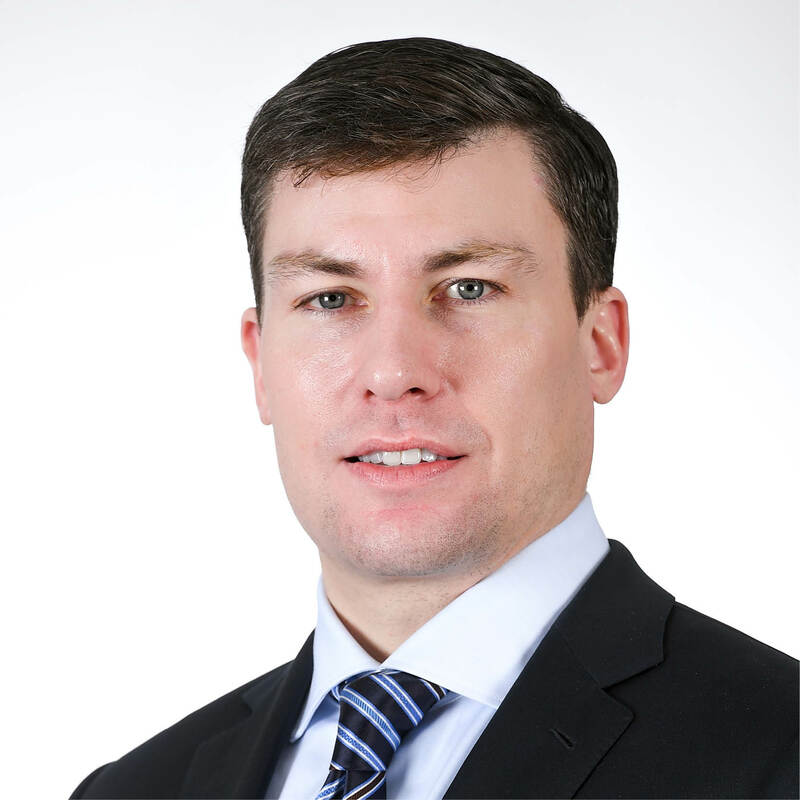 In his current role, Alexandros Papaspyridis covers India, Greater China Region, Asia Pacific, Australia and Japan. His focus is the digital transformation of higher education and research institutions, helping them to strengthen their artificial intelligence capabilities. He joined Microsoft in 2008 and has held various posts in business development and sales across emerging and developed markets. 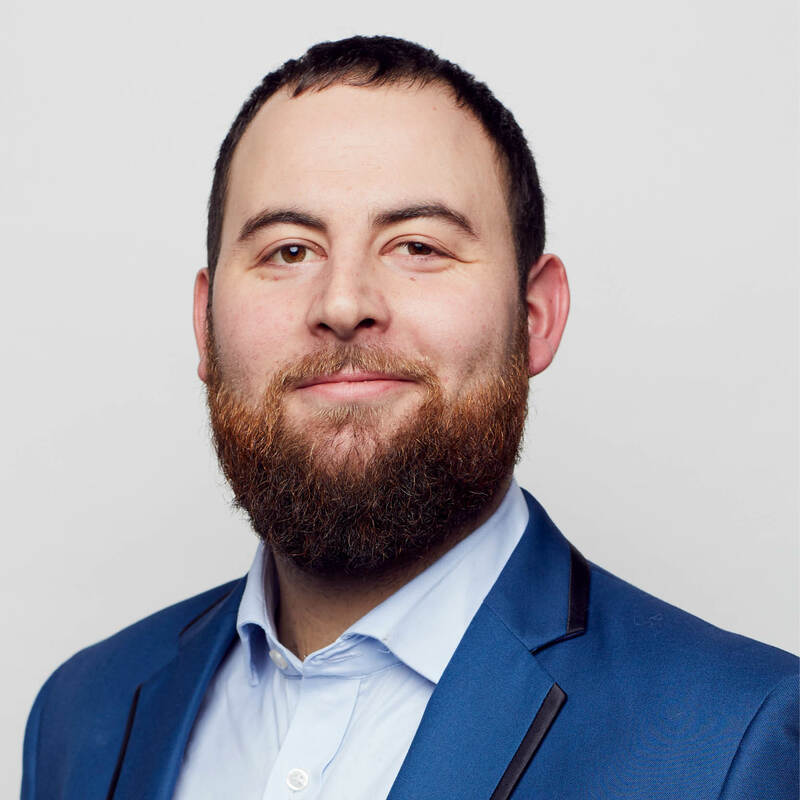 Dr Papaspyridis is a member of the industrial liaison boards in the departments of computing and electrical engineering at Imperial College London. He is an author on innovation ecosystems. 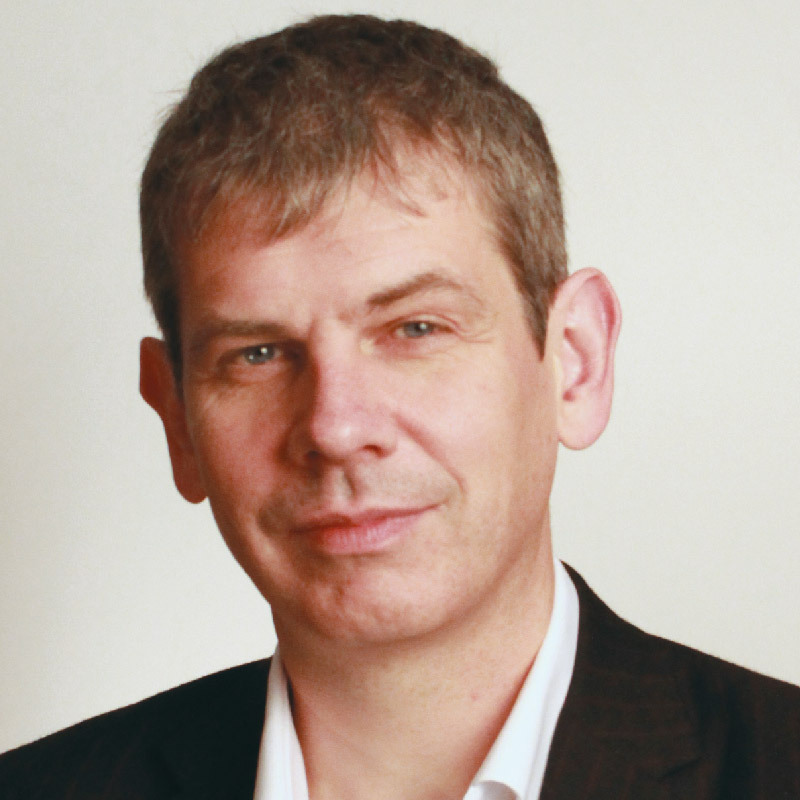 Duncan Ross has been a data miner since the mid-1990s. As director of data and analytics at THE, he oversees a team that generates university rankings and related data products. Prior to this, he led Teradata’s data science team in Europe and Asia, where he was responsible for developing analytical solutions across a number of industries, including warranty and root-cause analysis in manufacturing and social network analysis in telecommunications. 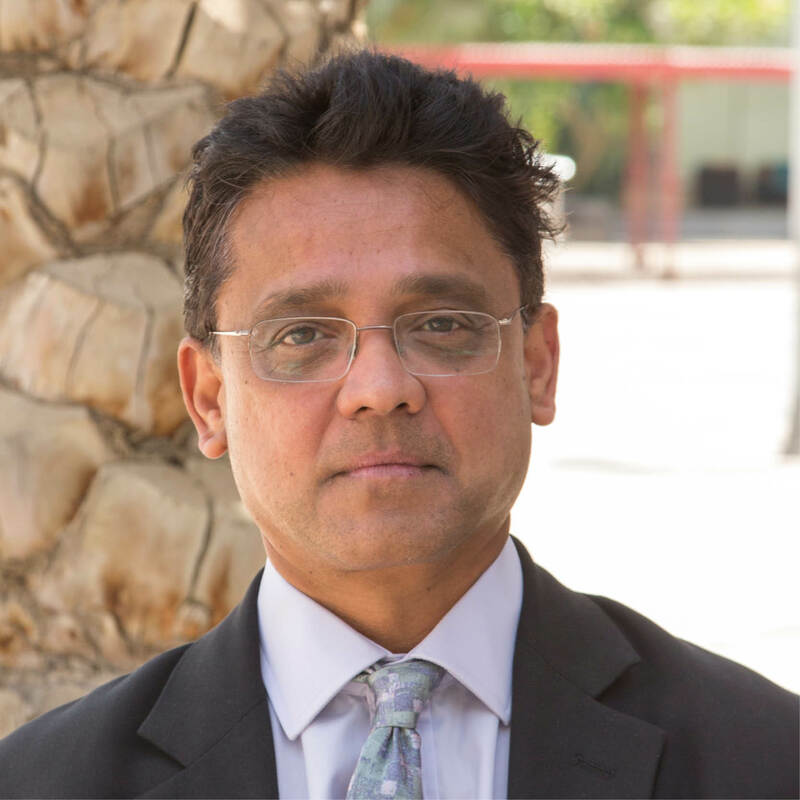 Lakmal Seneviratne is professor of mechanical engineering, founding director of the Khalifa University Centre for Autonomous Robotic Systems, and associate vice-president for research at Khalifa University. He is also technical director of the Mohamed Bin Zayed International Robotics Challenge. 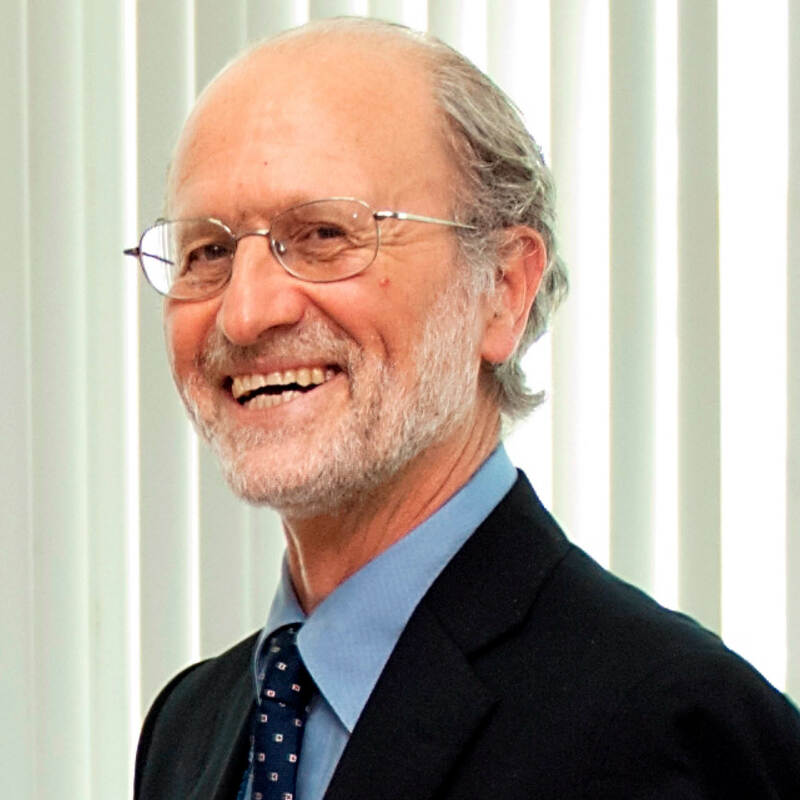 Prior to joining Khalifa University, he was professor of mechatronics, founding director of the Centre for Robotics Research and head of the Division of Engineering at King’s College London. His particular research interest is in increasing the autonomy of robotic systems interacting with complex dynamic environments. Professor Suri leads the Non-volatile Memory Research Group at IIT-Delhi and is the founder of Cyran AI Solutions (a deep-tech start-up). 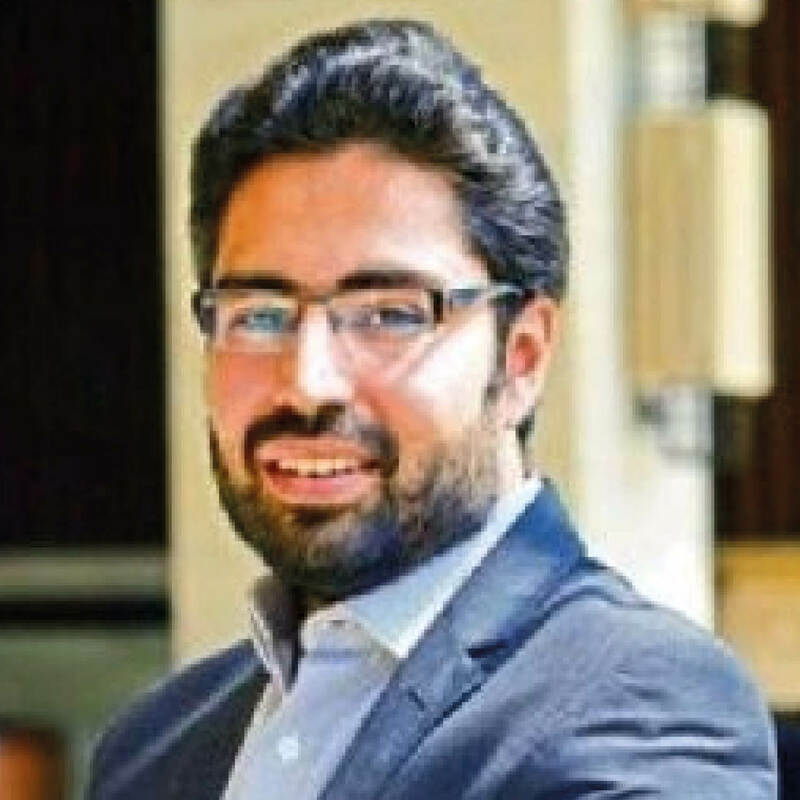 He was named as one of the world’s top 35 innovators and India’s top 10 innovators, under the age of 35, by MIT Technology Review in 2018. Awards received include IEEE Electron Devices Society Early Career (2018), National Academy of Sciences India Young Scientist (2017) and Institute of Engineers India Young Engineer (2016). He has filed multiple patents and serves as an adviser to neuromorphic/AI hardware companies. Professor Wellings joined Wollongong in 2012 from Lancaster University in the UK where he was vice-chancellor for nine years. 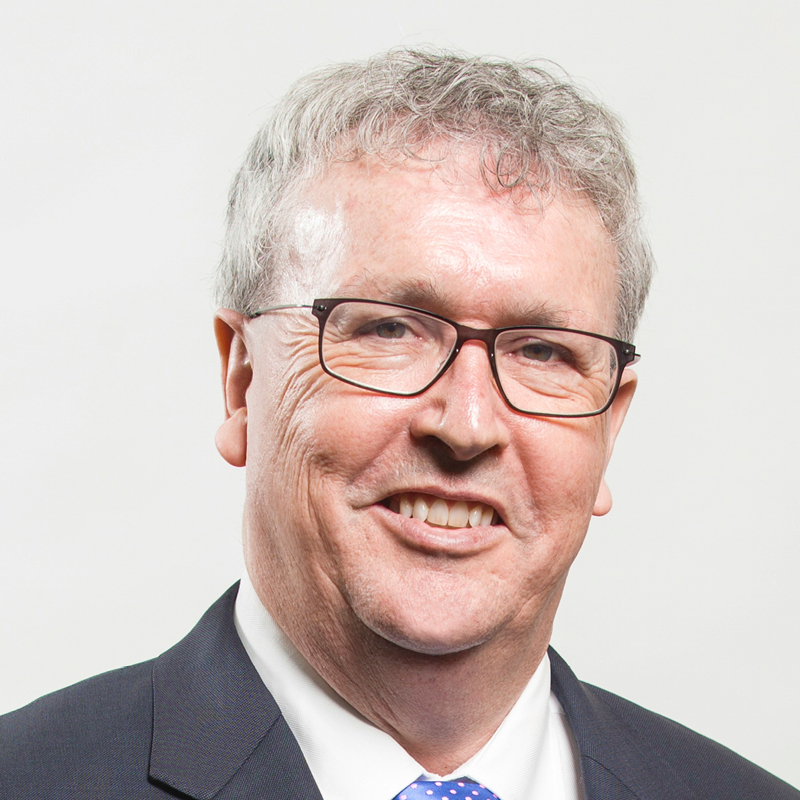 He started his career in the UK as an NERC research fellow and moved to Australia as a research scientist at the Commonwealth Scientific and Industrial Research Organisation, becoming deputy chief executive in 1999. In 2006, he was appointed a board member of, and chaired committees at, both Universities UK and the Higher Education Funding Council for England. Billy works closely with some of the top universities in the world to help them identify national and global competitors, understand their relative strengths and weaknesses, and formulate strategies that best suit the higher education needs of their countries. He studied in France and Hong Kong, and is involved with DataKind UK, which promotes the use of data science techniques in the charity sector. 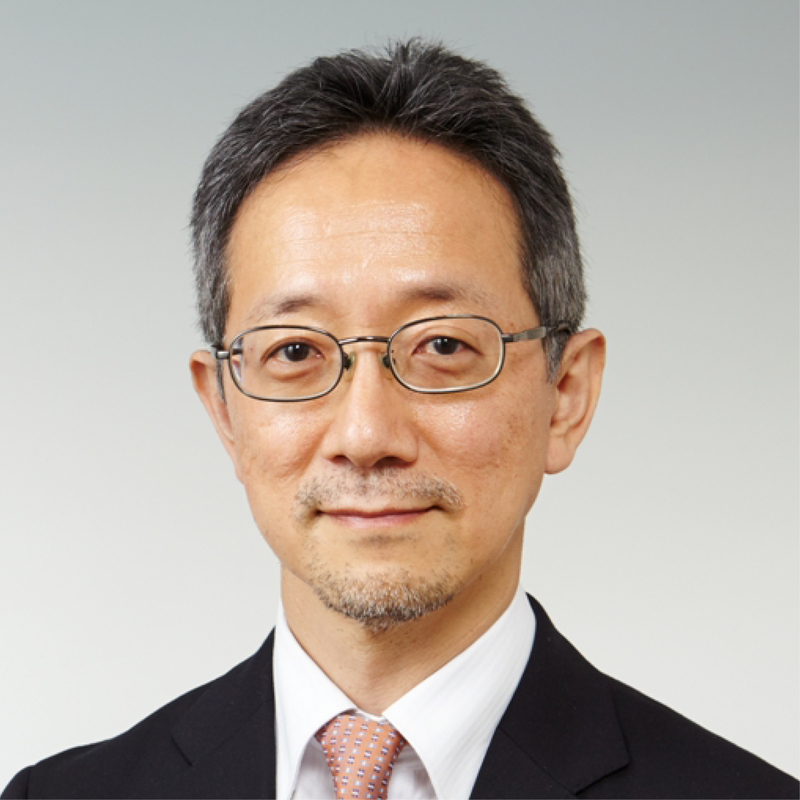 Professor Yamaguchi is vice-president for education reform and global engagement at Tohoku University. He has played an important role in the internationalisation of the university, focusing on the design of the university’s international strategy and international education. He has devoted himself to the implementation of Tohoku University’s Top Global University Project. He has been a professor in the department of physics at the Graduate School of Science since 2003. His research area is theoretical particle physics and cosmology. 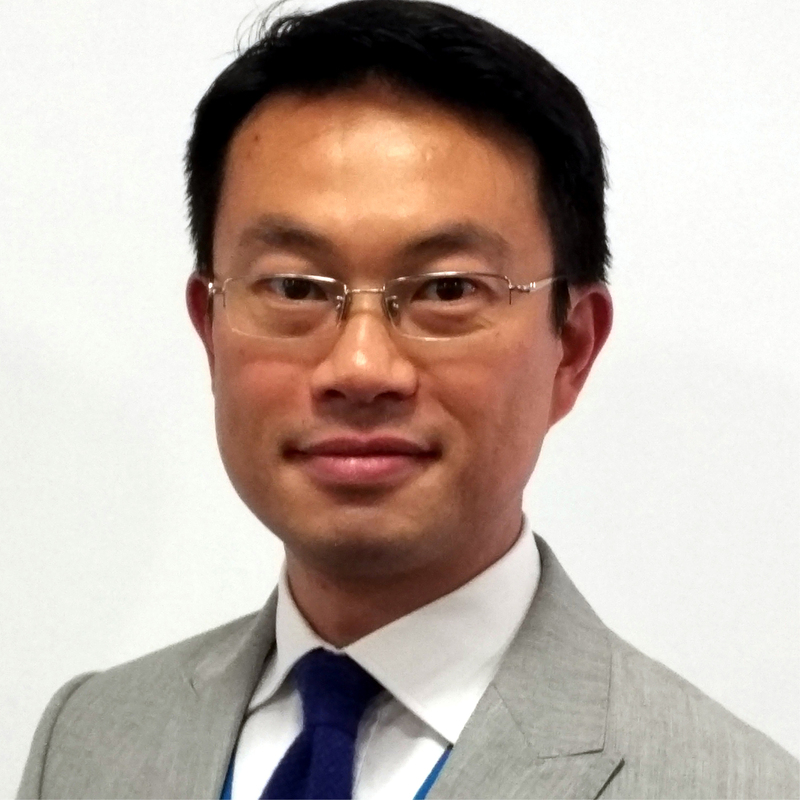 As well as vice-president and provost, Professor Yang is professor of business administration in management science at Tsinghua, his alma mater. His teaching methods at Tsinghua School of Economics and Management have won him awards such as Outstanding Young Faculty Award and Best Teaching Award. He is vice-chairman of the Association of Chinese Graduate Schools, secretary-general of the China National Engineering Education Supervisory Committee and secretary-general of the China National MBA Education Supervisory Committee. 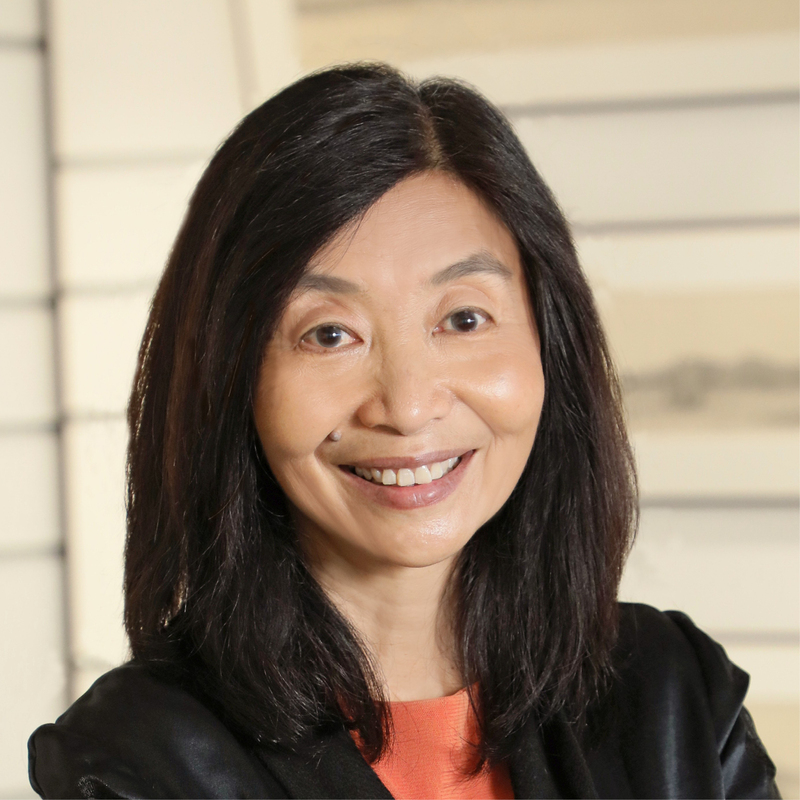 Professor Yeo, an expert in consumer economics, has been teaching and researching consumer protection policy for about 30 years. 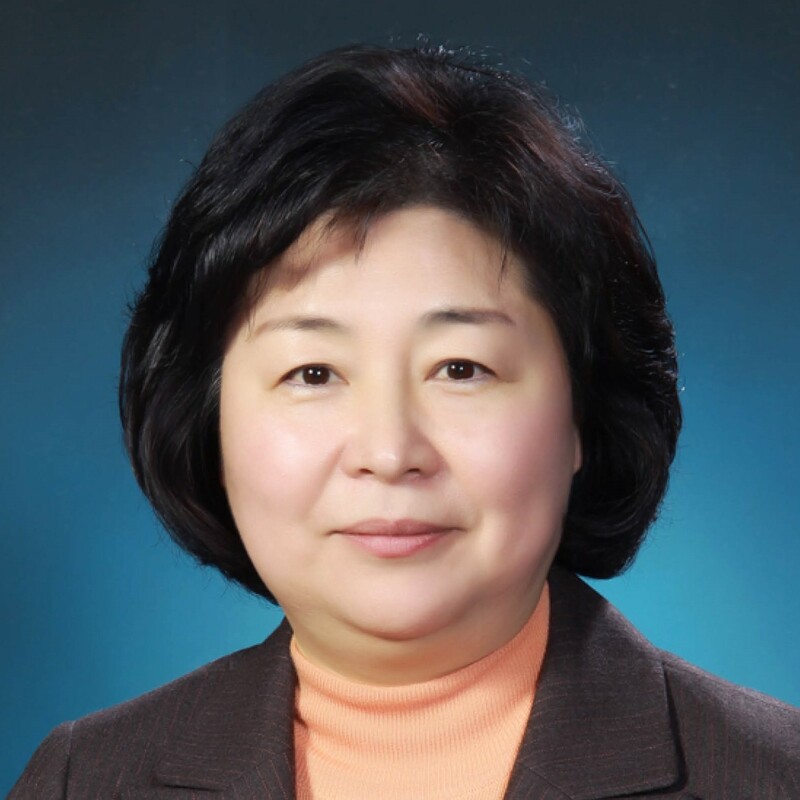 Prior to becoming vice-president of SNU, she was president of the Korean Society of Consumer Studies and a member of the committee of Unicef Korea. She has been a visiting researcher at the US Federal Trade Commission and Harvard Law School. She also served as a member of National Economic Advisory Council, which is directly responsible to the president. She holds a PhD in consumer economics from Cornell University. 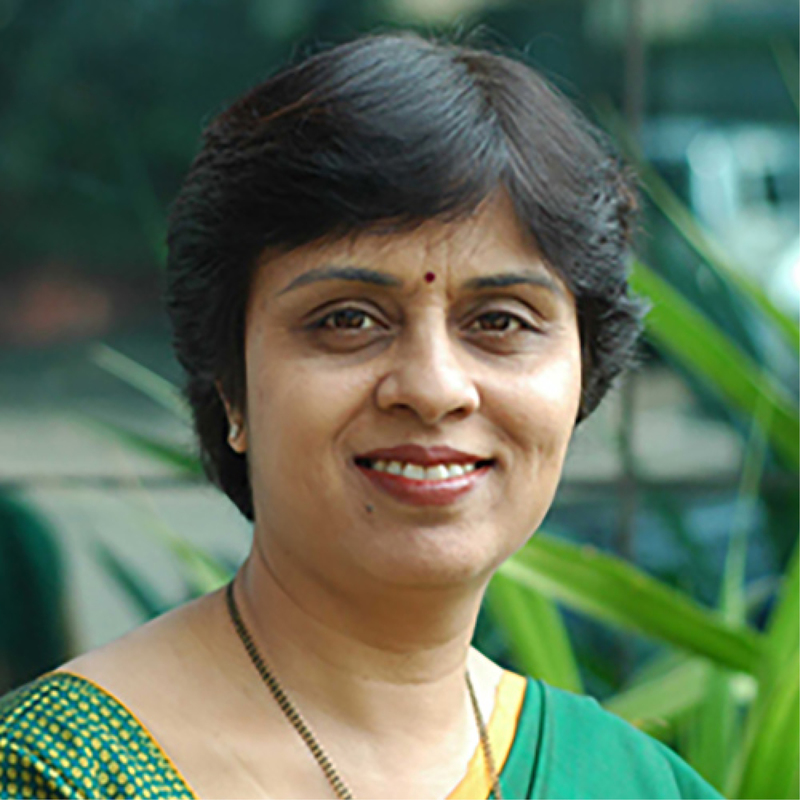 Dr Yeravdekar is principal director of Symbiosis International University. She has a postgraduate degree in medicine, a degree in law and completed a PhD on the topic of internationalisation of higher education in India. She has held posts on various governmental bodies including the University Grants Commission, Central Advisory Board of Education and the Indian Council for Cultural Relations. She is a member of the State Knowledge Advisory Board of Higher Education, Government of Andhra Pradesh. As well as professor of the department of nuclear and quantum engineering, Man-Sung Yim is dean of the KUSTAR-KAIST Institute, and director of the Nuclear Nonproliferation Education and Research Centre at KAIST. Previously, he was a senior researcher at the Korea Atomic Energy Research Institute and taught at North Carolina State University and at Massachusetts Institute of Technology. He serves as a member of the international advisory board of Imperial College London’s Centre for Nuclear Engineering, and on the scientific programme committee of the Comprehensive Nuclear-Test-Ban Treaty Organization.